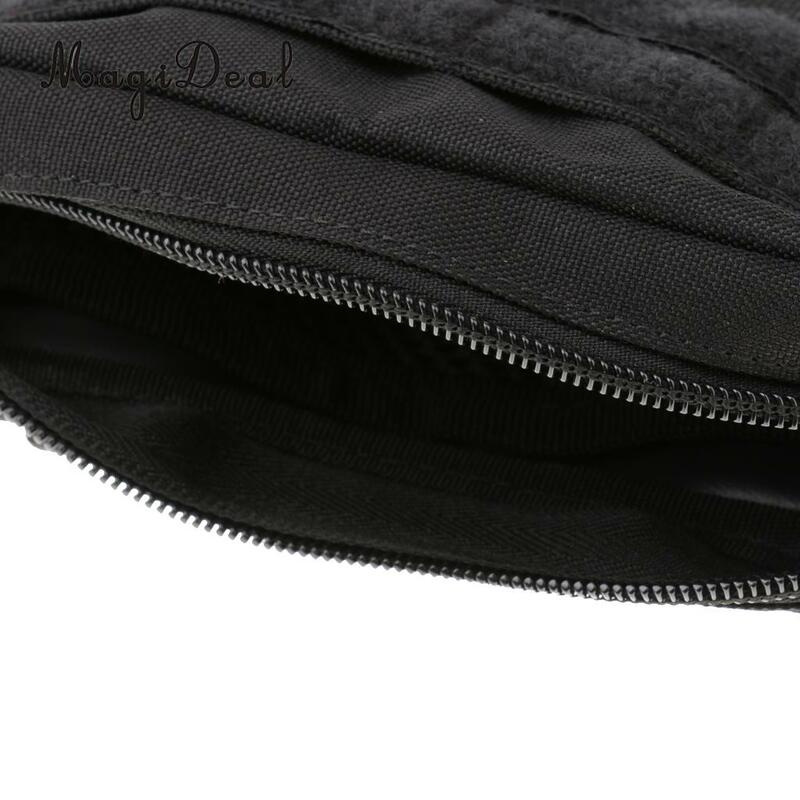 - Mutiple Pockets. 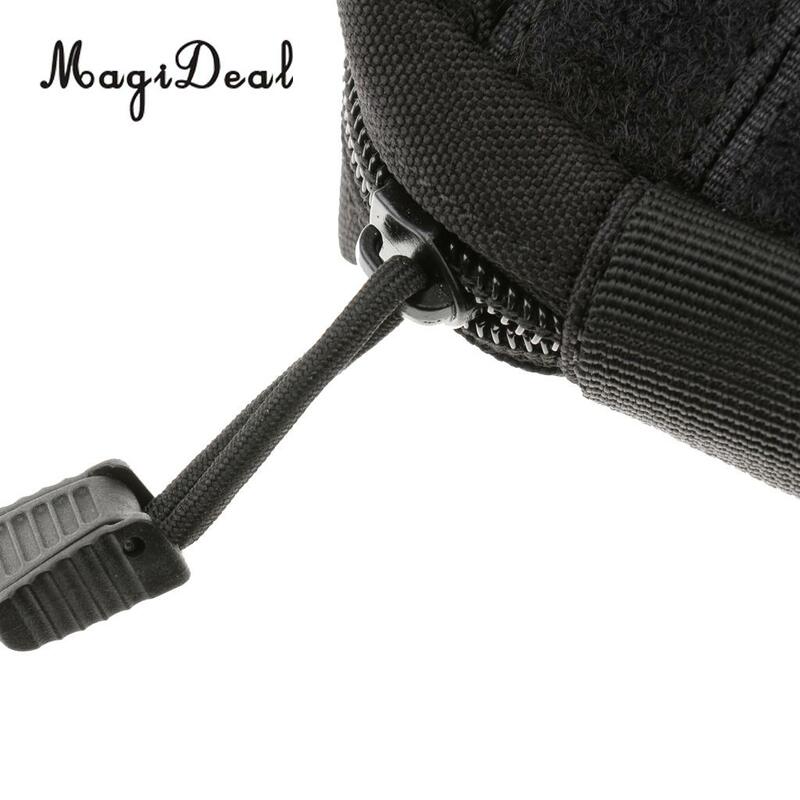 It can be attached to belts or Backpack, with several slots and compartments for accessories. 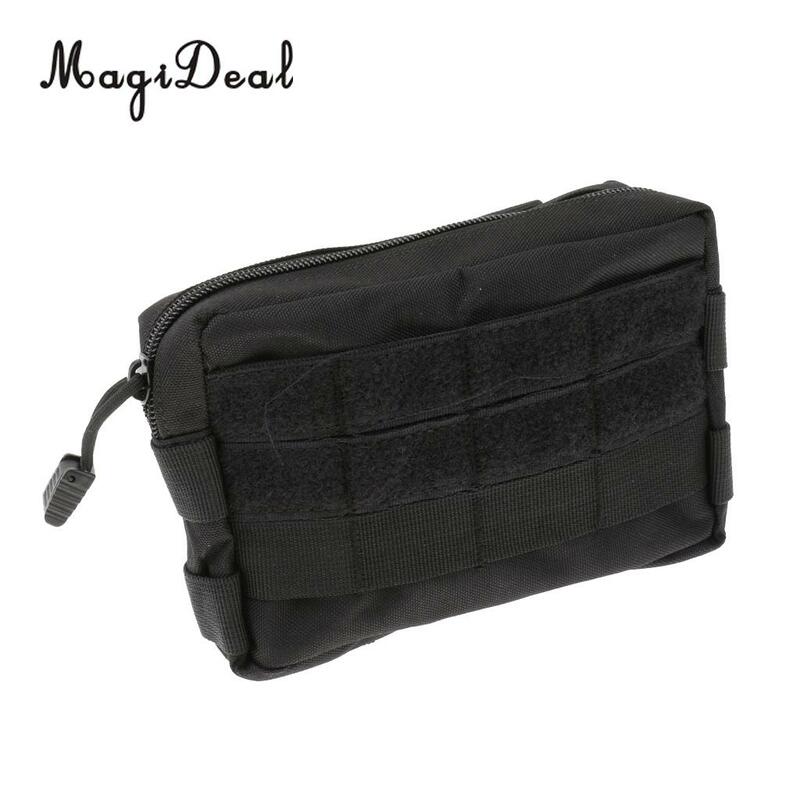 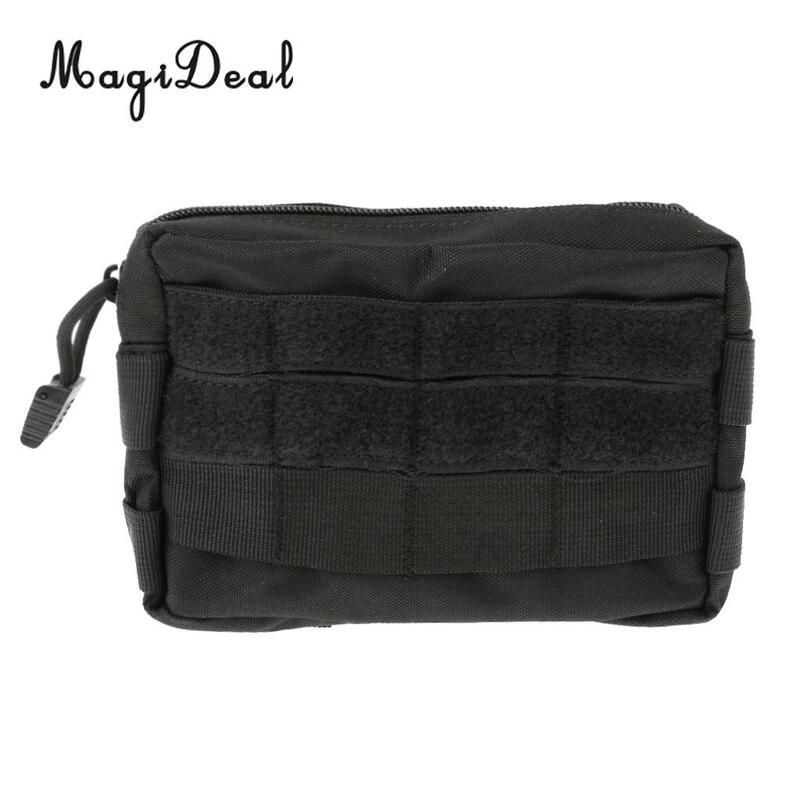 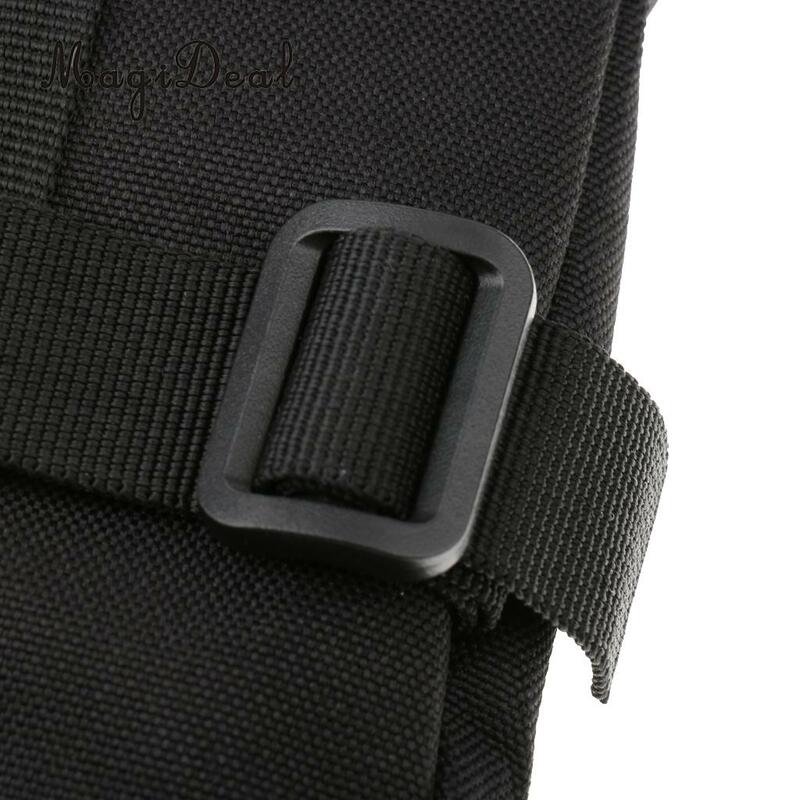 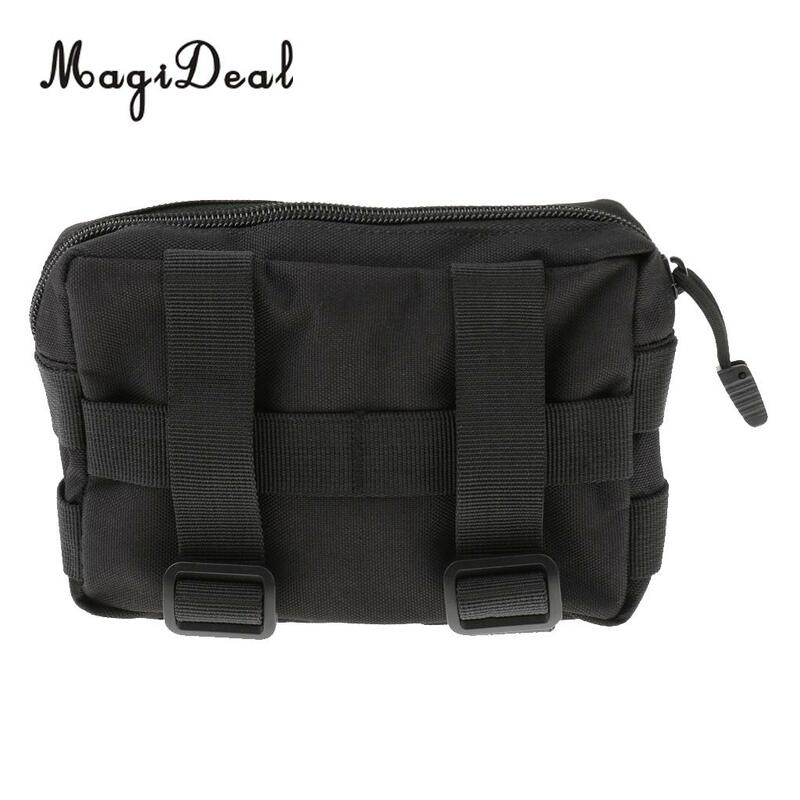 - Great for military tactical warfare, Camping Hiking, Fishing, Travelling, Outdoors Sports, etc.